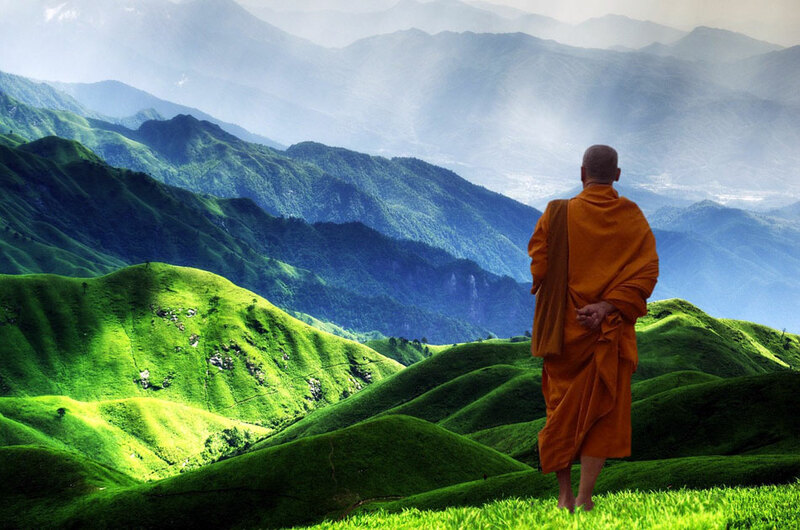 One Earth Sangha: The mission of the One Earth Sangha is to support awakening and responding to climate change and other threats to our shared home through education, sustainable living and advocacy. We explore the teachings of the Buddhist path and how they can inform, support and motivate this work. We also recognize the critical role that Sangha (spiritual community) plays in this work. We need each other. Therefore, we are committed to making connections that bring together a variety of environmental, Buddhist lineage, cultural, racial and faith voices in order to deepen our practice of responding to the call of our home.